My real treat was seeing my good friend Kelly at church this morning. Seriously, it was so great to catch up. 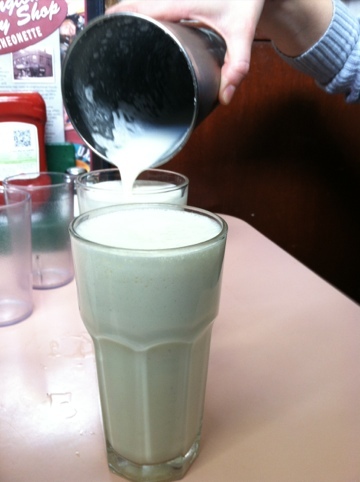 We sat in a cute little diner in the Upper East Side & split a milkshake, perfect Sunday afternoon combination. 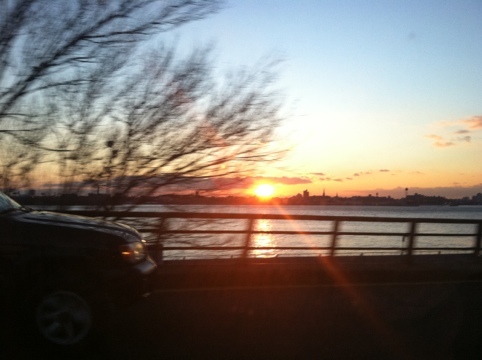 …but it was my first(ish) apartment in NYC. And it was great. 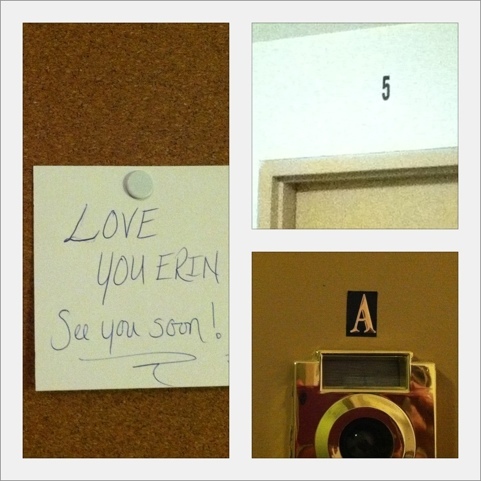 Rachel moved home Saturday but not before leaving me a sweet note! 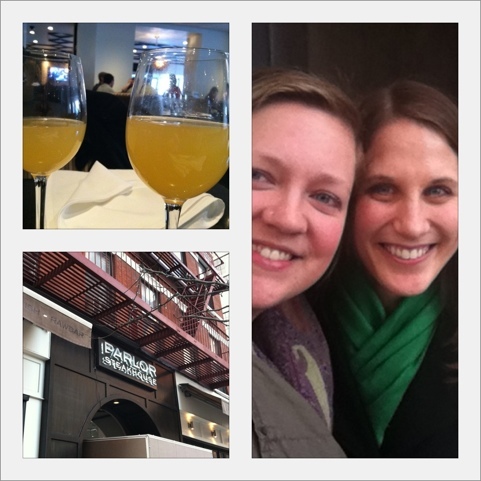 Though today was mostly marked with saying goodbye to Rach and packing up my apartment, the bright spot was brunch with Kelly! I’m excited to move and have it behind me (Tuesday!) but I love my neighborhood. 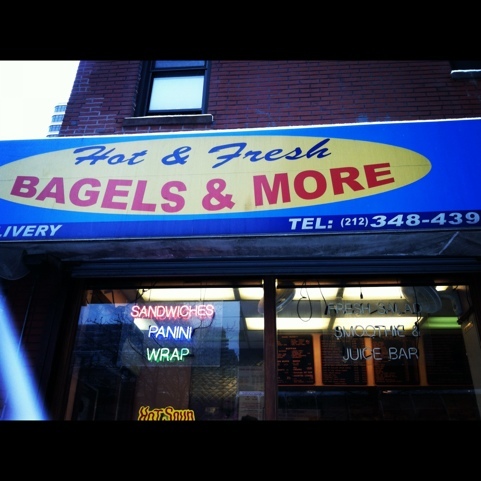 This is my favorite bagel place, which my GNV Bestie Ashley found while I was at work during her visit. 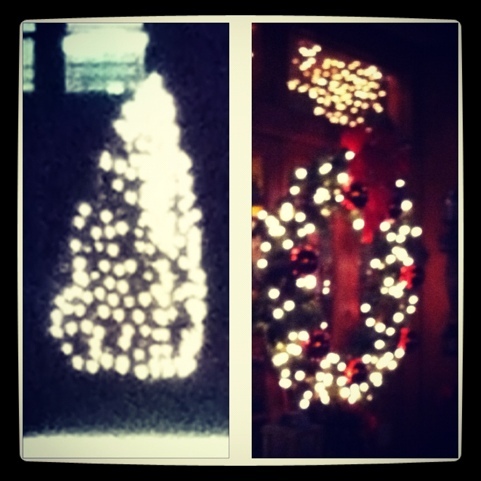 Since it was too warm to “feel” like Christmas, I’m thoroughly enjoying the lingering decor in the neighborhood. 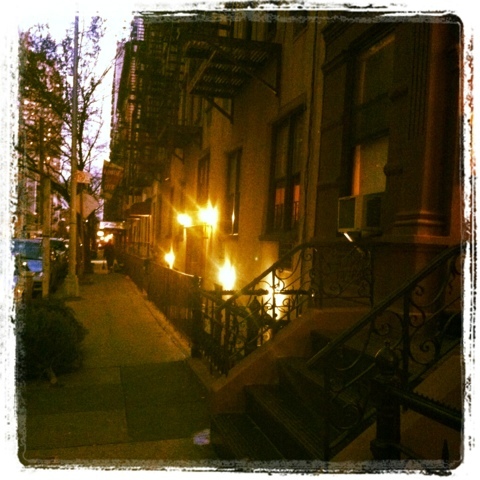 Seriously, how great is that stoop?